In his role as National Product Support Manager, Tim Merritt is responsible for all technical support, training, quality and sales support. 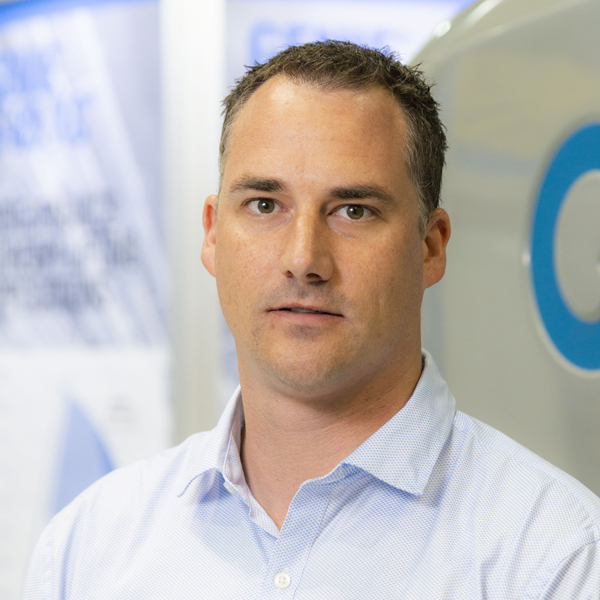 Prior to his appointment to this role in June 2017, Tim was the Genie Customer Support Manager for Victoria and Tasmania for 4 years, where he was responsible for the maintenance and after-sales support for all Genie equipment. A former diesel mechanic with Hitachi Construction Machinery, Tim started with Genie in 2006 as a Field Service Technician before taking on the role of Customer Support Manager in 2013. When Tim is not making sure that our customers’ machines are running smoothly, he can often be found tinkering with his 4WD and dirt bike. Tim has outstanding technical knowledge and is well-respected by our customers and in combination these attributes are invaluable to the success of Genie sales team.